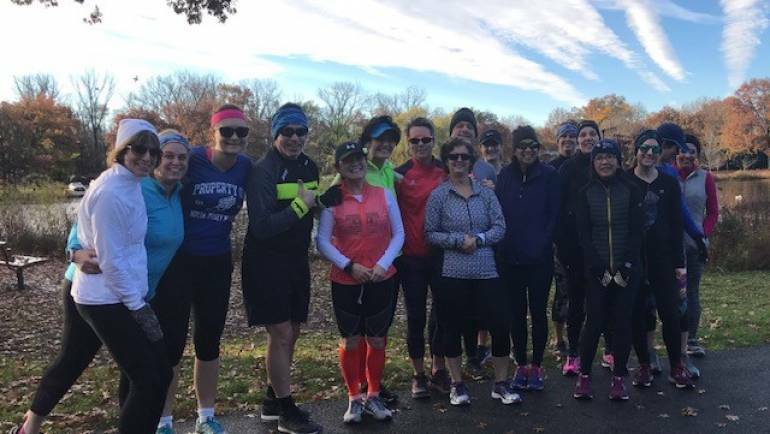 The club meets every Sunday at 7:3o am at the Glen Rock Duck Pond for a long run. Any pace is welcomed and encouraged. We look forward to seeing you at the pond! Run with NJM Madam President and the new Board.